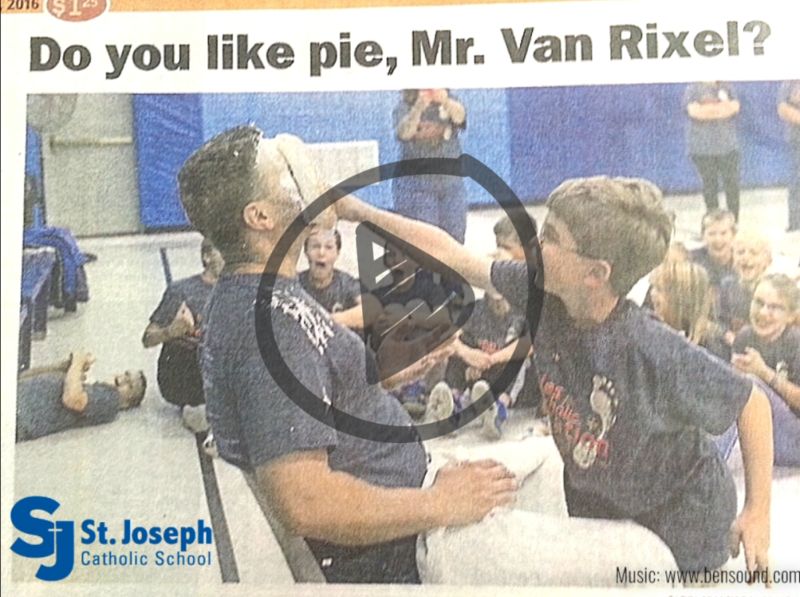 I encourage you to explore St. Joseph’s School. 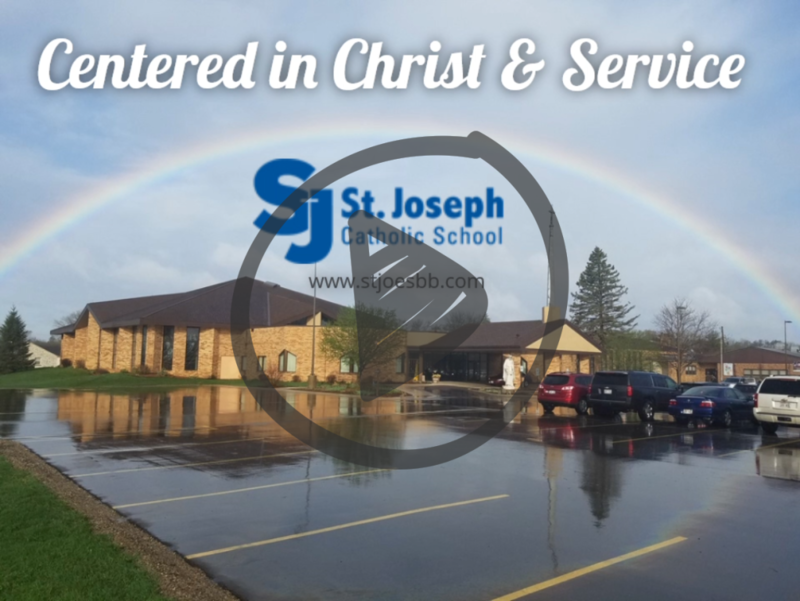 In addition to high academic standards, we have a strong commitment to serving our greater community and the world by living and fostering our lifelong Christian faith in honor and service to our Lord. 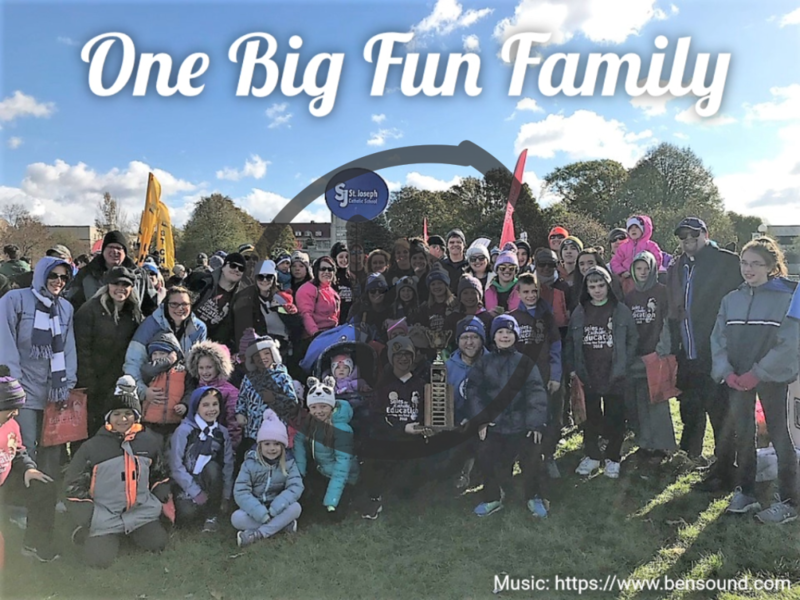 We accomplish this by providing a stimulating and nurturing Christian environment where students feel safe, and as a result, develop high self-esteem. Students here don't slip through the cracks, they are known by all of the teachers and staff, and their success becomes the mission of not only their teachers but the community. Our environment truly fosters love in every word, respect in every action, and confidence in every heart. You are always invited to visit our school and parish; I am confident you will find the special place you have been looking for.